Being stuck in the ego is not easy or fun. It’s only struggle. Too many thoughts. Too much thinking I should be doing anything instead of what I’m actually doing. Too much thinking I should be different than how I am. Last night, as I went to bed consumed with too many thoughts, I used some of the tricks of the “trade” (aka sadhana), to help still my mind. I realized that whatever the current obsession of my ego was, it wasn’t worth my attention or the energy I was pouring into sustaining it. I reminded myself that we are all doing exactly what we are supposed to be doing and the only thing I can change is my thoughts. “There is no need to search; achievement leads to nowhere. It makes no difference at all, so just be happy now! Love is the only reality of the world, because it is all One, you see. And the only laws are paradox, humor and change. There is no problem, never was, and never will be. Release your struggle, let go of your mind, throw away your concerns, and relax into the world. No need to resist life, just do your best. Open your eyes and see that you are far more than you imagine. You are the world, you are the universe; you are yourself and everyone else, too! It’s all the marvelous Play of God. I used to love orange creamsicles when I was a kid. 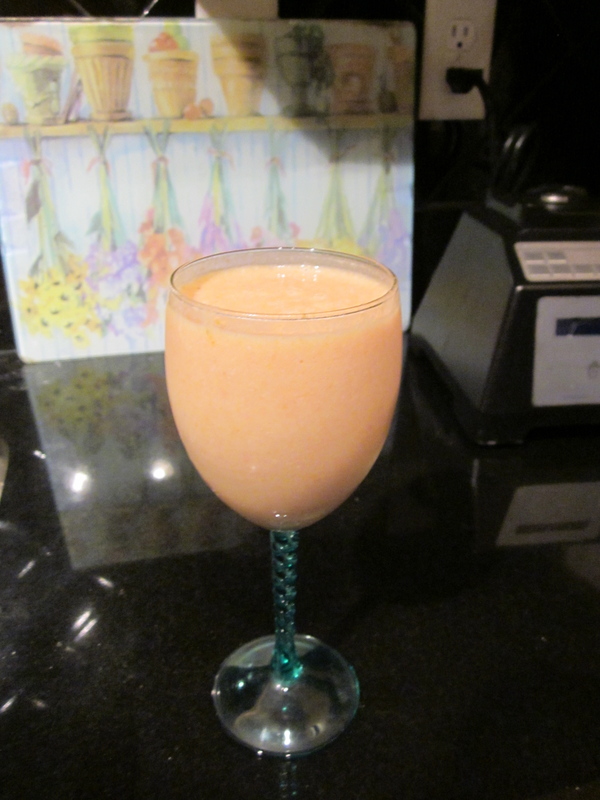 Today, I was craving something creamy, sweet, light and yes orangey. This recipe is fabulous and so easy. Be sure to blend well if you don’t have a high power blender like a Vita-mix or Blendtec. 1 orange peeled – try to get off as much white pith as you can. zest of the orange you are using. Make sure to zest the orange before you peel it. Put all the ingredients into the blender and blend well. Enjoy! Space and Holograms and Black Holes …Oh My! I’ve always held firmly to the idea that just because something you believe cannot be proven by science doesn’t mean you should change your mind about it. But, I have to say that, occasionally, it’s nice to get some confirmation from the scientists. This is one of those times. I recently showed my chemistry class a Nova program, “Fabric of the Cosmos,” featuring Brian Greene (the physicist who gave us string theory). It was entitled “Space” and the upshot was that space was not the vacuum we thought it was. 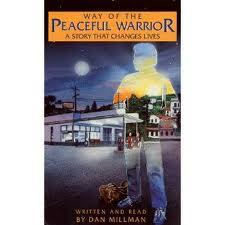 (By the way, this and what follows is not news to any student of non-duality – but I digress.) Turns out that space is teeming with energy or ‘activity’ as is the so-called “empty space” that comprises the atom. My students were fine with all that, except when it came to the end of the show where it was suggested that physicists are now thinking that the universe is a hologram. Seems it has something to do with newly discovered properties of black holes. There was an audible silence after the show as they digested what they had just heard. The idea is difficult to wrap your brain around. The implications are even more difficult to verbalize. For me – I was thrilled. 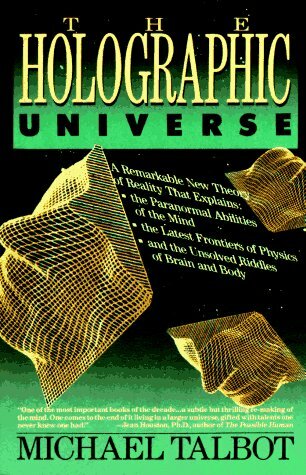 I’ve written about this idea, on this blog, based on Michael Talbot’s work, The Holographic Universe, which was published back in 1991. This blog entry was taken from a larger piece I wrote, published in November 2007 in the Aquarius (a newspaper published in Atlanta). You can check that out in their archives here.